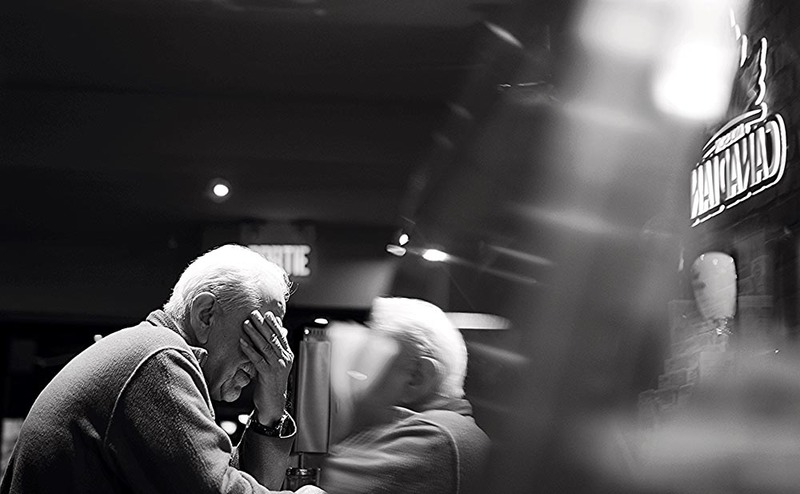 Memory loss disrupts daily life – for both the individual affected and family members. One of the most common signs of Alzheimer’s disease is memory loss, especially forgetting recently learned information. Others include forgetting important dates or events, asking for the same information repeatedly, relying on memory aids (like Post-it notes everywhere! ), or relying more and more on family members for things they used to handle independently. Below are 9 possible signs that the forgetfulness you are seeing or experiencing might be more than just normal forgetfulness. Some individuals may experience changes in their ability to develop and follow a plan. They may have trouble following a familiar recipe or keeping track of monthly bills or work with numbers, in general. They may have difficulty concentrating and take much longer to do things than they did before. People with Alzheimer’s and other memory loss conditions find it hard to complete daily tasks. Sometimes, people may have trouble driving to a familiar location, managing a budget at work, or remembering the rules of a favorite game. You might notice a loved one who loved to play Scrabble their whole life decide they just didn’t want to play anymore. It’s common for individuals to mask memory loss by withdrawing from a favorite activity. People with Alzheimer’s can lose track of dates, seasons or the passage of time. They may have trouble understanding something if it is not happening immediately. Sometimes they may forget where they are or how they got there. Vision problems can also be a sign of Alzheimer’s. Individuals may have difficulty reading, judging distance, and determining color or contrast. In terms of perception, they may pass a mirror and think someone else is in the room. They may not realize they are the person in the mirror. People with Alzheimer’s may have trouble following or joining a conversation. They may stop in the middle of a conversation and have no idea how to continue or they may repeat themselves. Memory loss often affects vocabulary; your loved one may have problems finding the right word or call things by the wrong name (e.g., calling a “watch” a “hand-clock”). A person with Alzheimer’s disease may put things in unusual places. They may lose things and be unable to go back over their steps to find them again. This can sometimes create friction with loved ones. People with Alzheimer’s may experience changes in judgment or decision-making. This might lead to problems with handling money or dealing with telemarketers, for example. Personal hygiene might lessen as well. A person with Alzheimer’s may start to remove themselves from hobbies, social activities, work projects, or sports as they have difficulty keeping up with this activity that they previously enjoyed. Unfortunately, the onset of Alzheimer’s and dementia can create moods to change, often for the worse as those affected can become confused, suspicious, depressed, fearful or anxious. They may be easily upset at home, at work, with friends, or in places where they are out of their comfort zone. This is where good communication skills, including deflecting the conversation to more pleasant topics and avoiding arguing over issues is best. 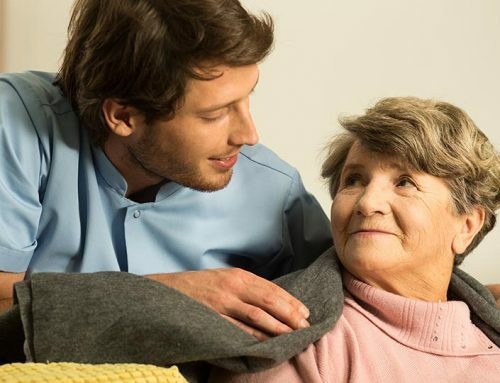 The Jaxpointe team is well versed on issues like these and more, and they are trained to recognize common challenges those with memory loss encounter and best practices for reducing anxiety, boosting confidence and maintaining dignity in ongoing communication. Russ Udelhofen co-founded Jaxpointe Memory Care Homes in 2009. If you would like more information on how to assess for the needs of your loved one if you suspect Alzheimer’s or other memory care conditions, please contact him at info@jaxpointe.com.